Some clients are “Litigation Savvy Clients.” They may not believe that mediation works and consider it as just a step toward trial. Often they don’t see the need to appear in person for the mediation (insurance adjusters are a good example) and may miss an opportunity for case evaluation. Careful guidance may be required with the “Litigation Savvy Clients”. 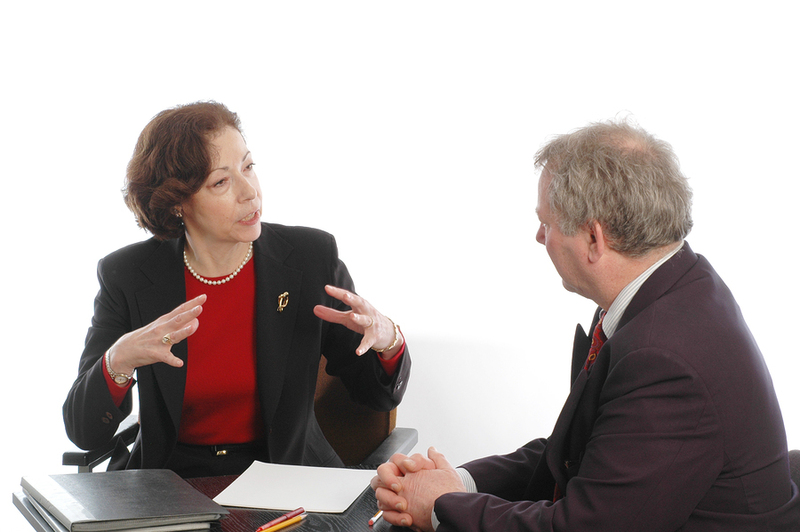 First Time Litigation / Mediation Clients will require more instruction prior to the mediation. Explain the mediation process and roles of the various participants. The client should discuss and understand the many non-economic issues that are part of the try/settle decision. Preparation for the process will help avoid the anger sometimes caused by “low ball” offers and the give and take of traditional negotiation. Discuss the client’s role, and have the client practice their part in the mediation. It is a mistake to underestimate the discomfort level of some clients in a legal or quasi-legal setting. The client will be judged by the other side on how they will perform as a witness at a subsequent trial. Proper preparation for each client in mediation is important. Review the possible outcomes of the mediation with your client (full or partial settlement, adjournment for continued negotiations or impasse) and their implications. It’s good for the client to hear the options from you and then have them reinforced by the mediator. Discuss the difference between case value and settlement value. If necessary, engage in reality testing regarding the client’s valuation of the case. Determine your client’s ability to continuously evaluate new information and refine their position and valuation. This can determine how quickly the mediation can progress. Review your planned presentation with your client. Is your case ready for mediation? Click here to schedule your mediation or call (239) 213-0033. Robin Doyle devotes his time exclusively to conflict resolution through mediation, arbitration and innovative alternative dispute resolution methods. Building on his 30 year career as a successful trial lawyer handling cases ranging from construction defects and accidents to complex commercial disputes, he helps parties focus on solving problems.